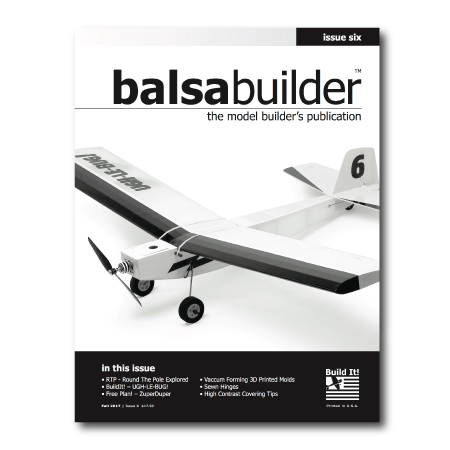 balsabuilder returns to your mail box in 2017 with all new Issue 6. 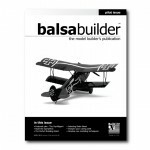 Issue 6 of balsabuilder Magazine explores two exciting builds that are suitable for any skill level. Additional topics include vacuum forming from 3D printed molds, sewn hinges, electric round-the-pole flying, and more! 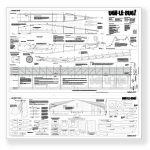 Includes full-size plans. 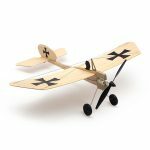 Featured full-size plans: FlugenFritz | Ugh-LE-Bug!